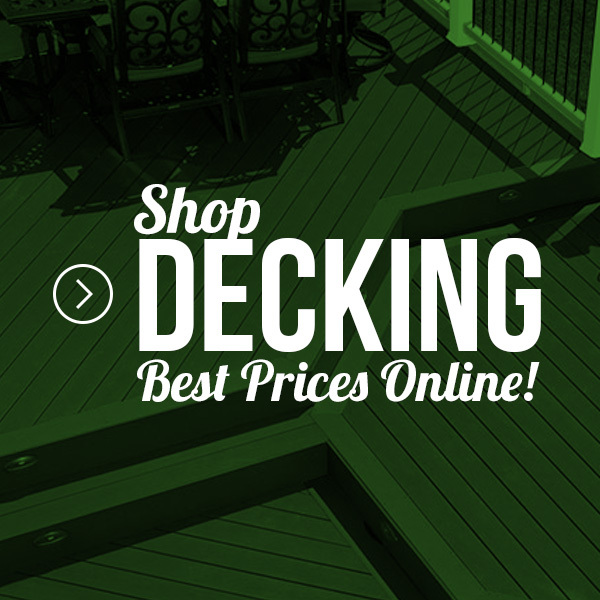 AZEK Deck Boards are the leading brand of ultra-low maintenance decking. 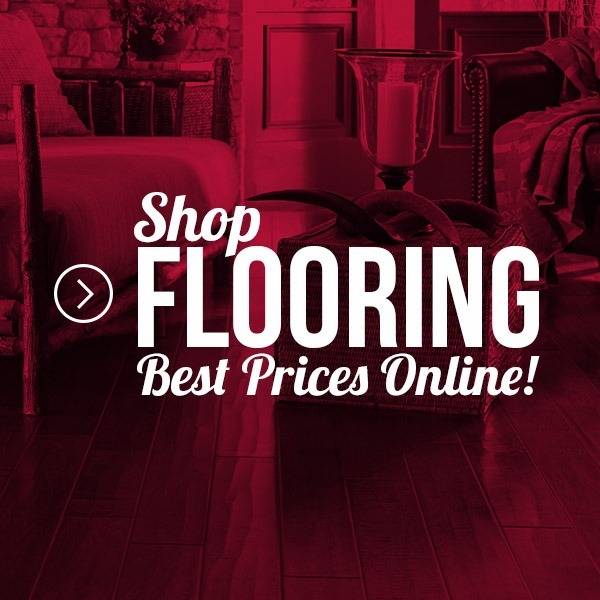 AZEK Arbor Collection Autumn Chestnut boards are engineered to withstand your common everyday use with its unique stain resistance and scratch resistant features. 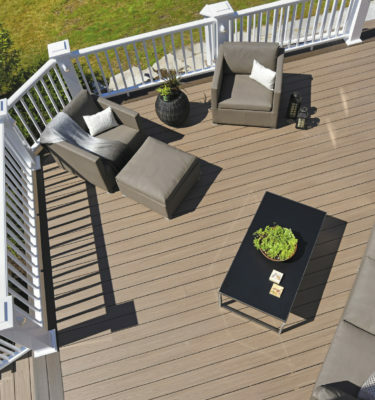 AZEK Deck’s Arbor Collection offers a satisfying palette of soft shades that will complement a variety of popular siding colors. AZEK Arbor Collection’s Autumn Chestnut will bring a touch of Hollywood-style elegance. 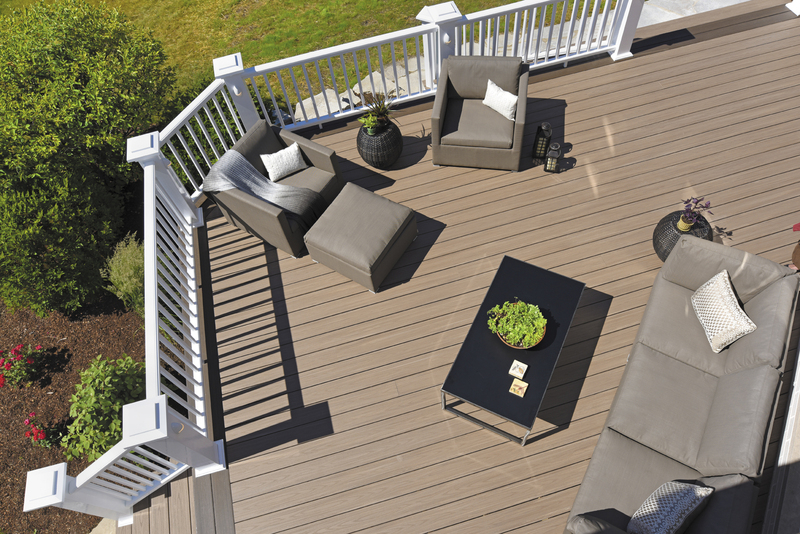 AZEK’s true decking colors helped establish their unquestioned reputation for superior innovation and quality. Since AZEK Deck’s don’t fade, you can rest assured your deck will continue to look great for years to come.